As a college student, Sarah Maffei ’14 had no idea what she would end up doing after graduation. 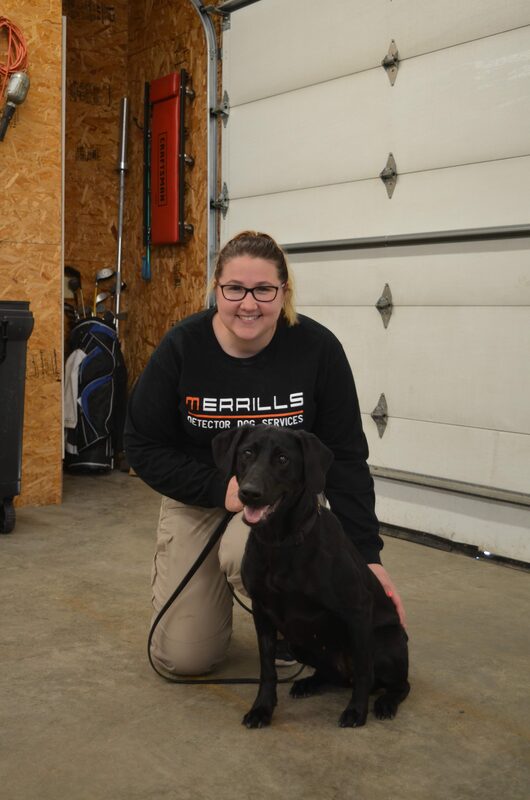 Four years after graduating from the Criminal Justice program at Thomas College, Sarah is now the Program Manager, Trainer, and K9 Handler for Merrill’s Detector Dog Services. Sarah is responsible for training with the lead trainer, handling jobs throughout the United States, and overseeing aspects of scheduling with clients in Maine and New England, as well as writing and submitting government/business proposals to new or future clients. 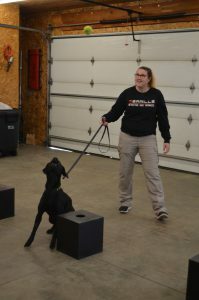 Sarah also loves being able to work with her black lab Phiona. Sarah first found Thomas when she was looking for a place to transfer to. She had attended an out-of-state school for a while and was looking for a college with a small-town feel. Thomas was close to home, had a great Criminal Justice program, and once she began classes, she knew Thomas College was the place for her. 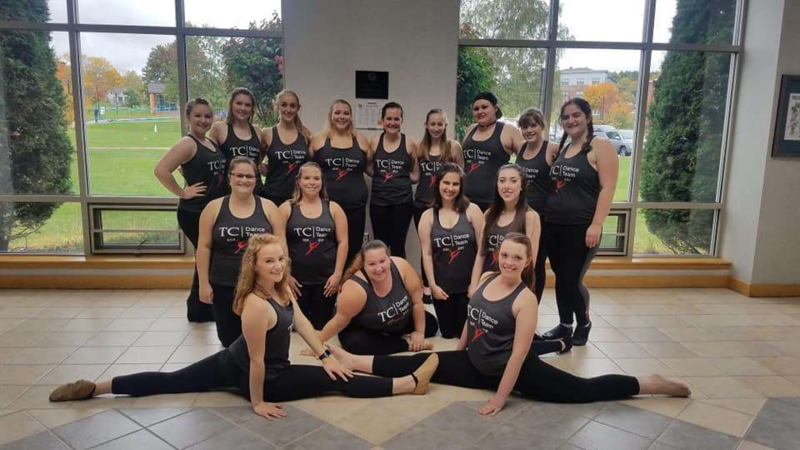 Sarah said Thomas College prepared her for her career through the flexible, hands-on experience. 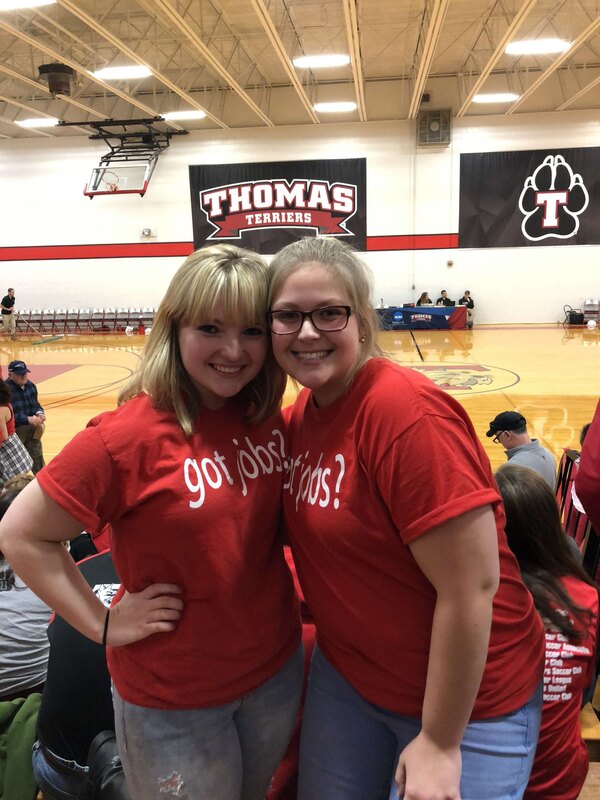 Sarah’s advice to future and current Thomas students is to stick with what you love, even if it’s not the norm. Now, several Thomas College students have interned with Sarah and Merrill’s Detector Dog Services. Some have even been hired, like Joanna Murch ’17. Sarah says it’s been great to work with fellow Thomas College alumni.